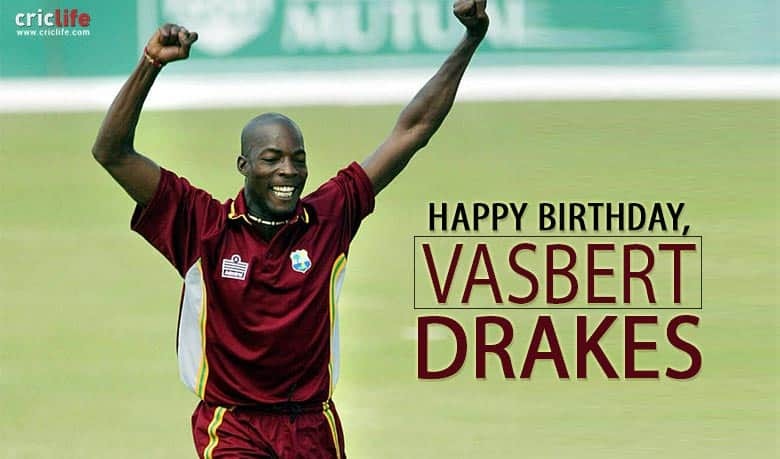 Vasbert Conniel Drakes, born August 5, 1969, is a former West Indian cricketer who hails from Barbados. Making his debut back in 1995, Drakes made a return to the side at the age of 33 and played with considerable success. Suvajit Mustafi looks at 11 facts about the Barbadian all-rounder, who is widely remembered for his stunning catch to dismiss John Davison in the World Cup 2003. 1. Talented but faded away: In 1995, at the age of 25, Drakes made it to the national side. 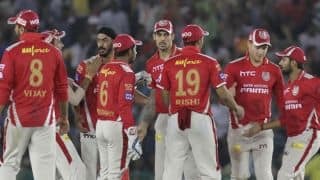 He could bowl quickly with a short run-up and had a reputation of a hard-hitting, lower order batsman. He played in five One-Day Internationals (ODIs) against Australia back then but, with little success. 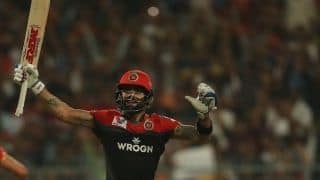 He picked up only three wickets and scored just 25 runs. 2. Fruitful return at 33: Not many can comeback at the top-level in the mid-30s and create an impact, but Drakes did. After more than seven years of international exile, he made it to the West Indies side in the Champions Trophy 2002. His comeback wicket was a prized one — of Jacques Kallis. In his second stint, he played 29 ODI and picked up 48 wickets at an impressive average of 22.68. 4. John Davison’s spectacular catch! Drakes netted was arguably the best catch of the World Cup 2003 when he caught Canada’s John Davison on the long-on boundary. Davison had then scored the fastest World Cup hundred and was on a song. Off Wavell Hinds’ bowling, Davison got aerial once again but found Drakes at deep, who ran back, leaped behind to complete a one-handed stunner. Davison scored 111 from just 76 balls. Canada, who were cruising at 156 for two in 22 overs, were bowled out for 202. 5. Followed the catch with a maiden fifer: Drakes had another memorable moment in the match. A moment he might even cherish more — his maiden fifer in international cricket. He claimed five for 44 against Canada in that game as West Indies won it comfortable. 6. Impressive run in the World Cup 2003: It was unfortunate that despite Drakes’ heroics in the World Cup 2003, West Indies couldn’t qualify for the next stage. In six matches, he picked 16 wickets at an average of 13.00 and economy rate of 4.01. 7. 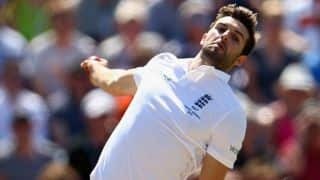 Seven years with Border: Drakes earned his living by playing county cricket in the English summer, and for Border in South Africa in the winter. Many a times, he was not eligible for national selection. But his experience with the South African side helped him get acclimatised to the conditions and as a result he excelled in the World Cup 2003. He played for Border from 1996 to 2003. 8. Representing five British sides: Drakes has played First-Class cricket for five British sides, four of them being English County teams. He played for Sussex, Leicestershire, Nottinghamshire and Warwickshire. 9. A hero in the record 418 chase: Antigua witnessed one of the most famous Tests of all-time in 2003 when West Indies chased down a world record 418 against the dominant Australians. Shivnarine Chanderpaul fell for 104 with the score at 372 for seven. Drakes stitched a patient 46 for the eighth wicket with Omari Banks to pull off a sensational win. He was unbeaten on 27. 10. Batting heroics: Drakes is more known for his bowling exploits, but he has four First-Class hundreds to his name, with a highest of 180 not out. Two of them have come for Barbados, while the other two for Sussex. 11. Coaching career: Drakes is a qualified coach and in April 2015 was named the head coach of West Indies Women’s team. He has harboured talent at various levels and in 2008, he was appointed the coach of United Arab Emirates. He guided the West Indies girls to the World T20 title. He is currently in a coaching role with CPL franchise Barbados Tridents.